We have $5000 in prizes. Our main prizes include, a weekend workshop with Robert McKee, Inktip's Screenwriters Package, and The Great American Pitchfest. Also, we award consultations, software and pitching opportunities. Scripts, Loglines, Synopses, and shorts are posted online to receive much feedback and to win awards. ScreenplayFest.com is a Writers Community and Contest. Our LoglineFest, SynopsisFest, ShortScriptFest and TrailerFest are FREE to enter. All screenplays that are accepted into the competition receive FEEDBACK and are posted online for the duration of the festival for agents, managers, and producers to read. Also, the writers receive a 10% discount to Script Delivery. Please note: if a writer does not receive feedback in an online contest, we will provide comments. Over age 18 or have legal guardian's approval. 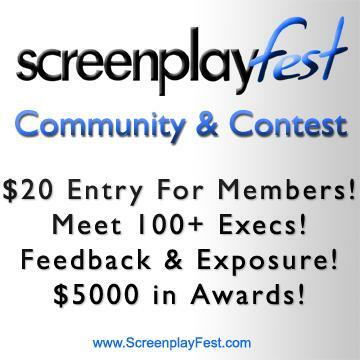 This is an online contest so your script is posted online. You must read / review a minimum of 2 scripts. 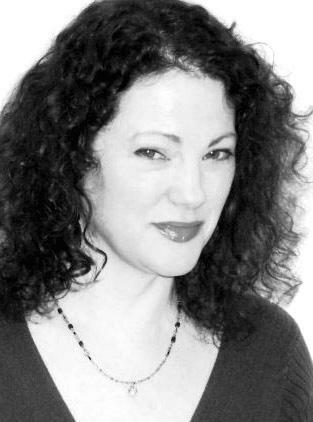 Logline, Synopses, and Short Script posts are free. Awards are given. Free to register on our site. The TOP FOUR WINNERS from EACH of the online contests will be considered "Quarter-Finalists" and will be entered into the Grand Prize Contest. Why hold these Deadline Contests? So that you may start earning Feedback on your script immediately! The remaining Screenplays will be notified and have the option to resubmit into a future contest deadline for a Discounted "Resubmission" Fee. Why Resubmit? Update your screenplay from the feedback you were given, and have another chance to be entered into the Grand Prize Contest. Absolute Rubbish placed as a semifinalist in the 2012 Screenplay Festival contest in the Family genre category.